Originally this was a standalone website, but I have since rolled it into my AmbiVe project page in order to better keep those interested in the loop on my personal project. If you are looking for general swap information, continue below. If you are looking for information about my particular SR240Z project you can locate it under FEATURED VEHICLES at the top of the screen or by clicking here. I started accumulating this information in early 2013 to create a simple resource for those interested in doing an SR20DET swap into their S30 chassis. This is hardly a unique or original swap idea and a lot of the information here will be useful for swapping SRs into other vehicles. During my research for my own project car, I learned that there was a vast amount of information available on the web, but it was scattered across many sites as well as being intermixed with opinions, pseudo facts, and just plain bad information. There was also a very narrow scope to the information, typically limited to the easy part: just placing the engine in the chassis. This site is in essence a collection of notes that I have amassed during the process that I believe may help someone else in their project. This site is not intended to walk you through the step by step process of doing the engine swap. There are many reasons for this not the least of which is that I do not want to have to do that much work. The process is something you need to put together for yourself based on your own requirements. If you can't walk through in your mind how you want to proceed, where parts connect, then you need to spend a little more time researching or tinkering. I will provide details that I thought about, issues I ran into, and things I really needed to know during my planning and swap. Everything is open to interpretation, do not let other people's decisions force you down a path with your own unique project. Before you dive too far down the rabbit hole, ask yourself why you want to take this route. Do you even need to do a swap to meet your goals? Many people simply hear an idea and jump on it, only to halfway through the implementation process realize that they can not reach their goals or did not have a firm grasp on the scale. Do you know why an SR20DET is a good idea? How about why it might a bad idea? Are the ultimate goals for your project fulfilled by the realistic results of this engine? Do you have a realistic idea of how much it will cost to do correctly? What is your personal definition of "correct" for your project? There are a lot of positives to using an SR20DET. You are getting a more modern fuel injected engine. You are reducing the weight in the front of the car, while also moving the weight significantly rearward. You are adopting a platform with one of the largest aftermarket parts selections of any modern engine... but before you whip out the credit card and start ordering parts consider your options. There are a lot of other engines that can have the same perks applied to them, for instance rotaries, KA24s, F20Cs, etc, each with their own unique highlights. Obviously there are also all the other options ranging from RB25/26s, LSxs, 2JZs, and on and on. People have even stuffed V10s and V12s in these cars. What is the purpose of the car? Are you prepared to have a car that is not going to pass EPA/DOT inspections? Does the this engine make sense for your power goals? What is the budget to build the car? How flexible is your budget for unforeseen expenses? How much can you afford to maintain the car? How much fabrication experience do you have or want to learn? Do you need readily available parts or can you wait to have them custom made? Should I think about doing a KA-T instead of the SR? Yes. Why wouldn't you think about it? You should think about everything, but limit your goals to what are achievable. The KA-T using correct parts and tuning will produce excellent power. Where the KA-T shines is when power goals are beyond what factory SR20DET parts can provide and you have a reasonable pile of cash burning a hole in your pocket. 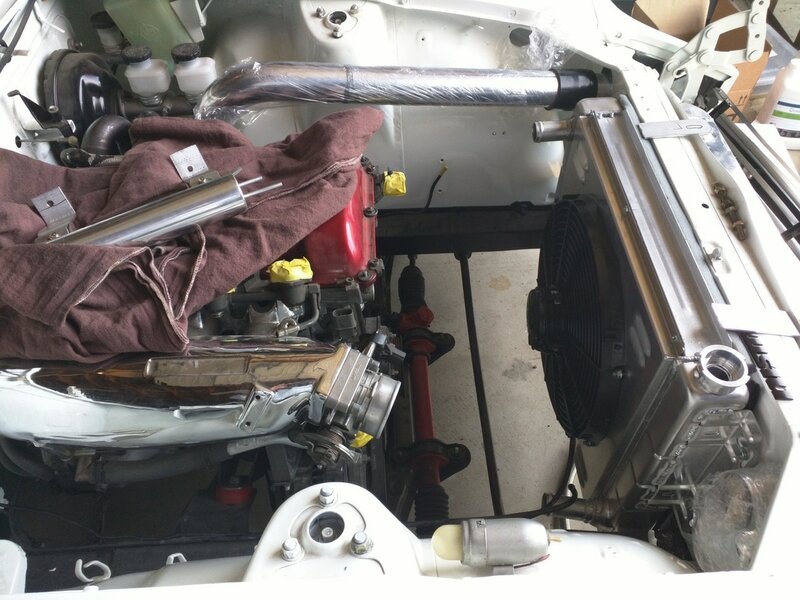 At the point you will be building a new bottom end for the SR and replacing the turbo, intercooler, etc, the price difference become negligible as the parts cost nearly the same for SRs as they do KAs in general. If I were building an engine from scratch with a sufficient budget, I would likely have chosen a KA for my first iteration of the project. There are many positive attributes and the negatives are cancelled out with a complete custom build. In the future, I may well revisit the idea of a fully built KA24DE-T for my Z to return it to being a true "240" and to get more low end punch. Will have nearly all new parts when complete. Serious power output (if fully built). Customized to your specific application. US market engine (this is a big deal in some states). Solid basic design (head is designed decent, crank is strong, etc). Initial cost (To do it right you will spend more than a basic SR - weak rods and cast pistons don't like abuse). Not a production engine, parts will be mostly specialized when fully built. No reliability guarantee (There are hundreds of thousands of SRs built and a handful of KA-Ts). You are the boost system engineer, all the engineering that went into the existing engine did not account for boost (It might explode). It should be noted that essentially everything about the KA can be said for the SR as well. The difference is that you can save some money fully building a KA-T initially vs building an SR after the fact (due to the KA being much cheaper to purchase). The reality is that if you have $5000 or more to spend directly on the engine, the KA-T option is a viable concept. If your are straining to afford the SR you are probably not going to be able to afford to properly build and tune a KA-T. Any engine can produce a huge amount of power with enough money. If you are interested in essentially building a KA-T from scratch and have the budget, I would suggest this link: Superstreet's KA build. If you have decided to dive into the rabbit hole, the first place to start is reading. The SR20DET is not magic. It does not solve all your performance problems while also making you a sandwich. Visit the forums on the links page and begin lurking. Once you have started this process, you will learn a significant portion of the information very quickly. Once you have read it all, read it again. You should become extremely adept at lurking and have a good basis for filtering the nonsense and opinion from useful facts. Find a few knowledgeable people who you can generally trust and follow them around the forums lurking on their threads (Such as codyace on Zilvia). Do everyone a favor and do not post ANYTHING onto the forums until you have searched for several weeks and have searched again before posting for good measure. Nearly any question you may have will have already been asked. 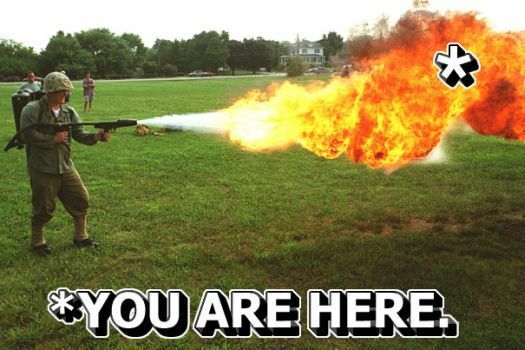 If you post a question that has already been asked a hundred times before and is easily found with a quick search, you better be wearing a flame suit, and you will deserve what you have coming. The community is there to help each other and share information, that is not the same as doing all the work for you. Expect to spend long hours reading and rereading, and taking notes on information and articles. I am prepared! Show me your notes!